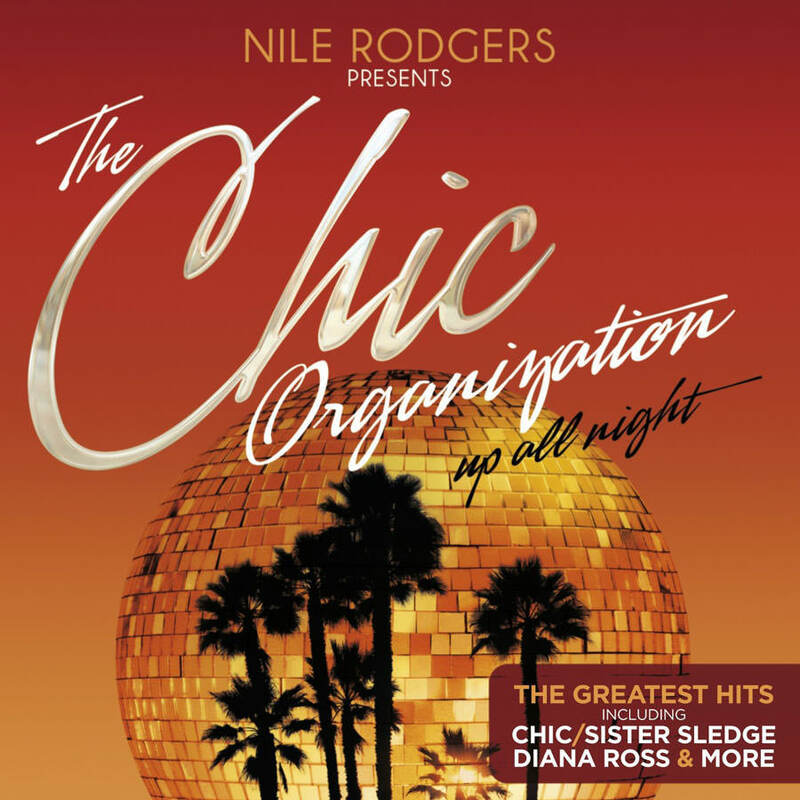 Catch the CHIC ft Nile Rodgers performance from iTunes Festival in London, September 14th. Also, check out the highlights of "Good Times", "Le Freak" and "Let's Dance"
Nile Rodgers and the late Bernard Edwards crafted some of the definitive soul-disco anthems of the 70's, including "Upside Down," "Good Times," and "He's the Greatest Dancer." Equal parts pop genius and pure magic, CHIC can still pack the dance floor.